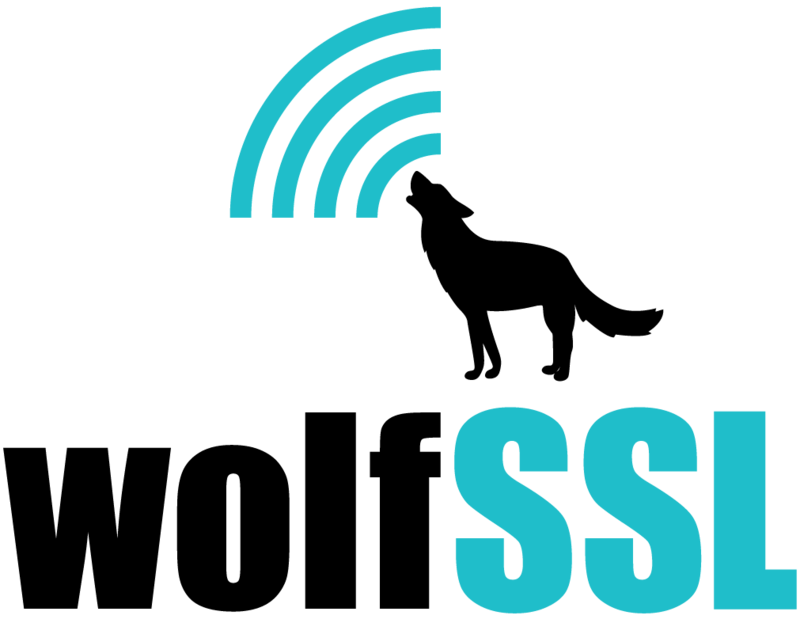 wolfSSL will be exhibiting at RSA USA 2015 this year. The conference will be held April 20-24, 2015 at Moscone Center in San Francisco, CA. In addition to catching users up on progress we’ve made in the last year, we will be talking about the wolfSSL embedded SSL library, wolfCrypt crypto engine, SSL inspection, and how to best secure devices and applications. wolfSSL will be in booth S2613. If you are attending the 2015 USA RSA Conference this year, we welcome you to stop by our booth to visit and say hello. If you would like to set up a specific meeting time, please email us at info@wolfssl.com.